• South Gippsland Shire Council Mayor Cr Don Hill. SOUTH Gippsland Shire Council Mayor Cr Don Hill will “now take time to absorb and respond” to a report that allows 28 days for councillors to justify their positions. On Tuesday, April 2 Council was issued a notice from Minister for Local Government Adem Somyurek following Municipal Monitor Peter Stephenson assessment of its performance. Council has been plagued by claims of bullying, with four councillors quitting. “This will be a chance for the council to work out how to work constructively as a team and build faith with the local community,” Mr Somyurek said. It was also noted that Council had lost the support of a large section of the local community and had been beset by internal crises, with four Councillors resigning. Cr Hill said he wanted “to reassure the community we will be conducting business as usual and that the service delivery and day to day functions of the Shire will continue, including scheduled Community Forums”. “Councillors are committed to continually progressing our plan and assisting community members with their issues,” he said. “We welcome and support the newly appointed Councillors, and are committed to provide every opportunity for Councillors to receive all necessary training and support to ensure a speedy take up of their duties. Member for Gippsland South Danny O’Brien, who has been pressing for a government response to the crisis, said he was “pleased that the Minister for Local Government has finally acted on South Gippsland Shire and that he has responded to my calls that the Monitor’s report be publicly released”. “The high-level findings referred to in the Minister’s statement reflect the concerns that have been expressed by outgoing councillors and many in the community,” he said. “I remain concerned at these findings as I am sure the rest of the community does. Meanwhile Council CEO Tim Tamlin said that staff would “simply keep getting on with business” during the four week period. 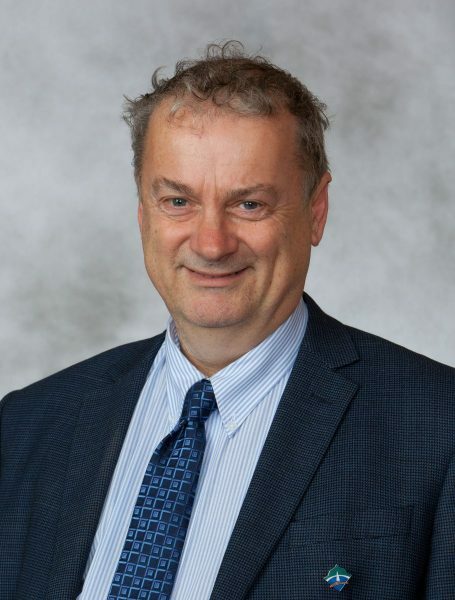 “It has been a difficult time for many of my staff, with people assuming that the widely reported ructions within Council were a reflection on them and their professionalism,” he said. “I condemn – in the strongest possible terms – people abusing my colleagues. In just one of a number of cases that have come to my attention, one of our trainees – a teenager just a few months into her placement – was verbally abused by a coward on the other end of the phone. “Council staff have done nothing to incur the ire of the community they serve. In fact, I would like to congratulate them for their diligence and commitment in spite of the persistent negative stories about the Council.” Mr Tamlin said he was thankful for the response from the Municipal Monitor and the Local Government Minister. “I am hopeful that this process will conclude in such a way that the community of South Gippsland can look forward to a more cooperative and productive future,” said Mr Tamlin.